Dave Bishop worked at K-104 in the early 80s as afternoon drive newsguy. 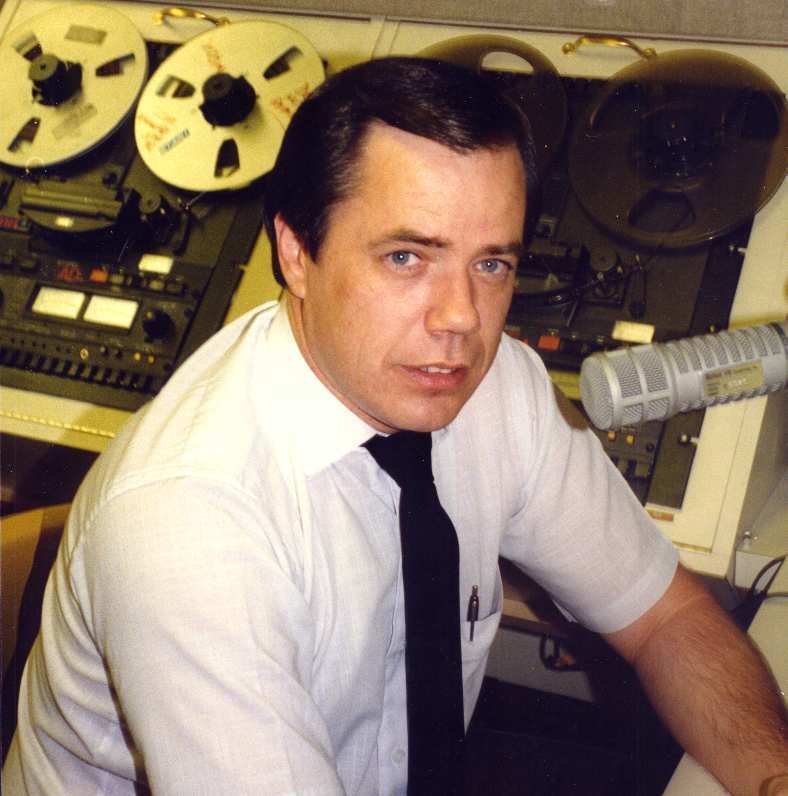 He left the Erie market in May 1982 to take a position at a news-talk station in Raleigh, North Carolina. Dave left radio news in 1995 and is now Public Relations Director with the North Carolina Farm Bureau.